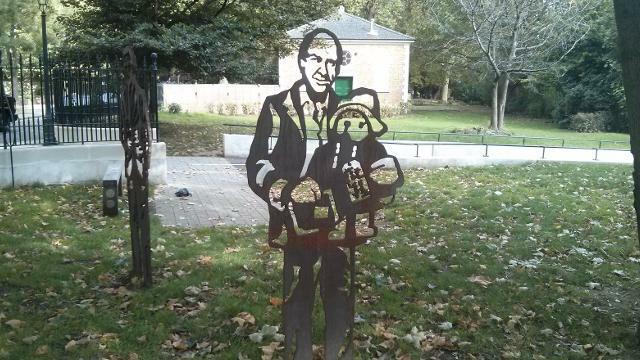 Meet Michael Bond OBE and his much loved creation Paddington Bear in the form of a statue near the Paddington Basin. The statue was comissioned in 2013 as part of the Sustrans Portrait Benches series and the subjects were chosen by the public for their contribution to the life of the community. Bond and his bear are joined by statues of two other famous locals, mathematician and codebreaker Alan Turing, and Crimean War nurse Mary Seacole. Is Michael Bond and Paddington Bear statue your business?